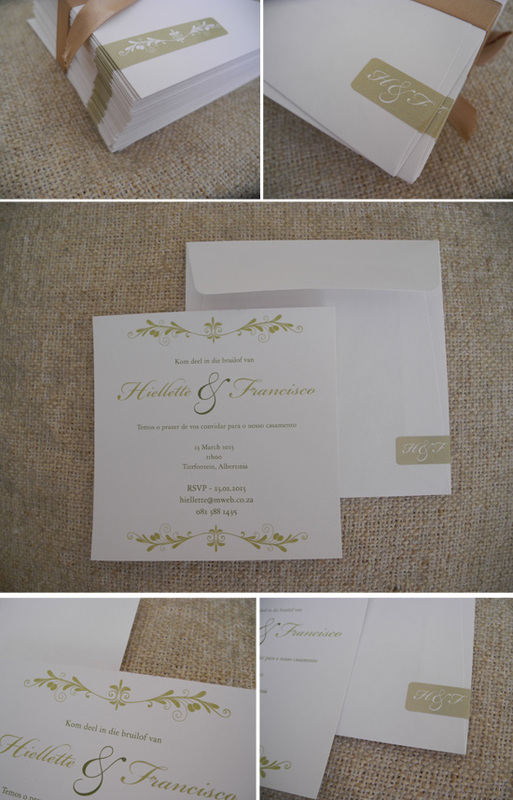 We had the pleasure of designing some classic wedding invitations for a couple getting married in Cape Town next month. They wanted something in cream and periwinkle green, along with an olive branch which has personal significance to the couple. They also got us to do the invite as a mixture of both Portuguese and Afrikaans, honouring their separate heritages. We loved how open this couple was to our ideas - they pretty much let us do what we thought was best. 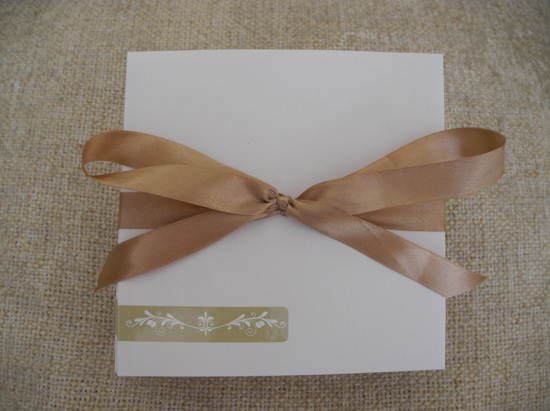 We loved everything about this invitation - from the choice of paper and colour, right down to the modern simplicity of it. What do you guys think?